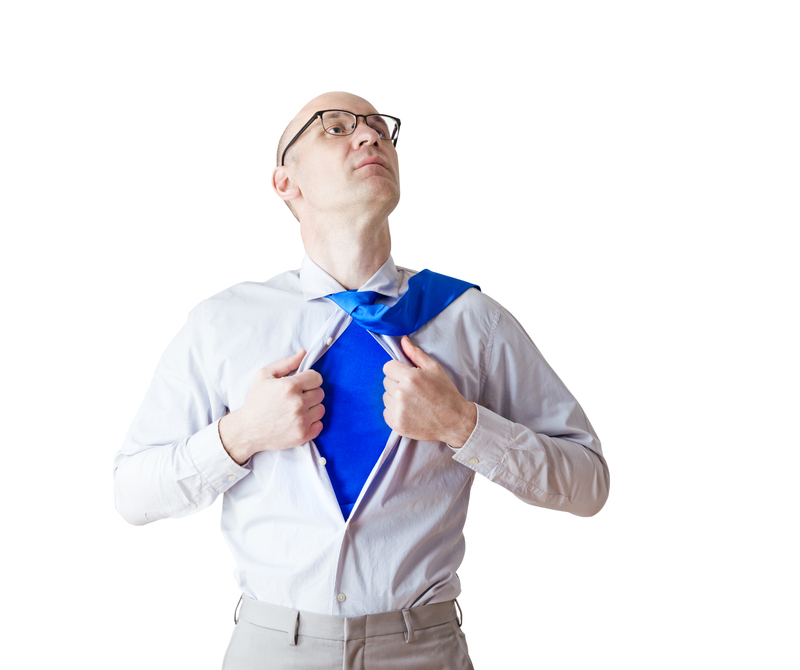 Yes, you too can be a Product Management superhero. Recently, the BPMA held its annual Career Night. Our panel of industry experts interacted with over 100 product people, answering questions and offering advice on how to get that first product management job, and what to do when you get there. Based on a show of hands, the vast majority of attendees were people with technical background looking to break into product management. A lot of product managers started their career as engineers. I recently argued, however, that technical knowledge, while generally helpful, is not the most important determinant of success in product management. Often, technical people need added experience to round out their resumes before hiring managers will consider them for a product manager role. As a hiring manager, the best place I have found people with the requisite cross-disciplinary profile is in what I would call “tweener” roles. These are jobs that force a person to straddle business, technical and customer concerns. Positions in sales engineering, technical support, business analysis, and even entrepreneurship are great preparation for product management. Think of them as stepping stones or vectors into the discipline. Landing a PM job directly from engineering or business school may be difficult, but the panel agreed that spending a couple of years in one of these tweener roles makes you much more attractive to a hiring manager. The panel also agreed that the easiest way to get that first PM gig was to seek opportunities within your current company. There is a certain indefinable leadership quality to good product managers that is hard to put on a resume, but easy for an experienced hiring manager to recognize in practice. If your company has a product management team, the hiring manager is much more likely to choose you over someone they don’t know with the same background. You can also help your case by volunteering to help with product management tasks while still in your current role. Product teams are typically over-worked and under-resourced. If you volunteer to take on a research project, go on a customer call, or write some requirements, you’ll not only have the hiring manager’s gratitude, but something to boost your resume as well. Even in mostly technical roles, like engineering, there are aspects of everyday product management thinking that you can highlight as a job candidate. Rather than list all the technologies and tools you’ve used, if you can speak about projects you’ve worked on using terms like “solving customer problems,” “understanding the market,” “driving business results,” “gathering requirements,” or ”driving consensus,” you’ve got my attention. One piece of advice from our panelists is to make sure you highlight these aspects of your work on your resume (this also applies to your LinkedIn profile, cover letters, and interviews.) Focus also on the business or customer outcomes your work produced. Take heart, product management job seekers. The panel confirmed there is a shortage of experienced talent in the product management space (especially in the Boston area). So keep looking for opportunities to pitch in, look for tweener roles, and present your experience in the right way. That dream role is within your grasp. For more on making the transition to product management from a technical role, check out this presentation I made earlier this year to the MIT Product Management club.